Leadership - About Us - John Snow, Inc.
Joel Lamstein founded John Snow, Inc. with his partner Norbert Hirschhorn, M.D. in 1978. Joel is the president of John Snow, Inc., and its nonprofit arm, JSI Research & Training Institute, Inc. He also serves as president of World Education, Inc., a nonprofit organization dedicated to improving the lives of the poor through education, economic, and social development programs. In 1973, Joel co-founded Management Sciences for Health. Joel is a senior lecturer at the Harvard School of Public Health. He is a frequent lecturer on organizational strategy, nonprofit management, international development, and strategic management at the Wharton School, University of Pennsylvania, the Kennedy School of Government, Harvard University, and at the Sloan School of Management at the Massachusetts Institute of Technology (MIT). In 2009, Joel received the CEO Social Leadership Award, a program funded by the Lewis Family Foundation and given by the Boston Business Journal. In 2011, he was featured in the New York Times’ The Boss profile. Joel serves on the board of Physicians for Human Rights and the advisory council of the Children’s Health Fund in New York. He is also on the Dean’s Advisory Boards at Boston University School of Public Health, the University of Michigan School of Public Health, and the Harvard Center for Population and Development Studies. Joel served on the board of the Global Health Council from 2004 until 2012. Joel has advised numerous public health programs throughout the world on issues of public health management. He studied math and physics at the University of Michigan and management at MIT’s Sloan School. As vice president of JSI’s Health Services Division, Susan Grantham oversees JSI’s extensive portfolio of projects in the United States. She leads diverse staff in eight U.S. offices who share a commitment to improving the health of individuals and communities throughout the U.S. Susan formerly served as JSI’s director of U.S. business development and brings this strategic focus to this position. Her technical areas of expertise include implementation research, mixed methods research and program evaluation, policy analysis, and training and technical assistance. Throughout her career, Susan has applied these skills to improving health services delivery for underserved populations, most notably related to states’ health reform efforts, behavioral health, family planning, and women and children’s health. Susan started her career as a Peace Corps volunteer in Cameroon. She joined JSI after receiving her master’s of public policy from the University of Michigan and went on to earn her doctorate in social policy from the Heller School at Brandeis University. Carolyn Hart became the vice president of JSI’s international division in September 2016. Carolyn brings to this role her previous experience in several technical and management positions on JSI health and family planning programs, and as the leader of JSI’s Washington, DC, office. The international division’s portfolio includes more than 100 country-based and global projects, addressing a wide range of global health issues, including infectious disease, nutrition, and reproductive, maternal, and child health. Carolyn’s specialties include public health supply chain management, policy development, communications, and strategic planning. She also led the SPRING Project—Strengthening Partnerships, Results, and Innovations in Nutrition Globally—USAID’s flagship program that linked agriculture and nutrition, addressed anemia and micronutrient deficiencies, and created social and behavior change for nutrition. Carolyn has a BA in history and French from Bryn Mawr College and a master’s in public health policy and management from the University of North Carolina at Chapel Hill. Alex Baker is the chief operating officer for John Snow, Inc., and JSI Research & Training Institute, Inc. Prior to rejoining JSI, he served as chief operating officer at Partners Community Healthcare, Inc. (PCHI), the provider network for the Partners Healthcare System. He joined PCHI in July 1999 as its director of finance, and was subsequently made chief financial officer and then COO in 2005. Alex’s background includes positions in financial management, operations and information systems in a variety of health care-related settings. Prior to joining PCHI, Alex was director of finance for JSI. He also provided financial management consulting services to U.S. community-based health care providers. Alex has a BA in history from Harvard College, and a MBA from the J.L. Kellogg School of Management at Northwestern University. Rene Esler has more than 20 years of domestic and international experience working for and with the private sector, nonprofits, and state and federal government agencies. Her current work focuses on program and partnership development and project management, with particular focus on federal programs addressing health communication, education, and literacy. Prior to joining JSI, Rene provided HIV programs and technical assistance to faith-based organizations, managed scientific peer review projects, and developed strategic and communication plans for global aid organizations. Rene spent more than a decade oversees, where she worked for both the private and public sector, including two years with the U.S. Agency for International Development as a social protection advisor, and two years as a Peace Corp volunteer. Rene is a returning member of the JSI family—earlier in her career she created and produced educational television programs in Morocco for JSI. She holds an MBA from University of North Carolina/Greensboro and a MEd with honors from University College, Cork, Ireland. She became a certified project management professional in 2009. Stewart Landers has been a senior consultant at JSI since 1994. He consults on issues related to HIV, substance abuse treatment, lesbian, gay, bisexual, transgender health, health care reform, chronic disease, and wellness. He has worked with several federal organizations including the federal Health Resources and Services Administration, HIV/AIDS Bureau. For HRSA, Stewart led a collaborative research study with Harvard Medical School to evaluate quality improvement efforts for care services. For the federal Substance Abuse and Mental Health Services Administration, he was director of a coordinating center for a project that integrated HIV and substance abuse prevention services at 47 sites across the United States, serving women and youth in communities of color. From 2007-2009, Stewart served as senior program director at the Massachusetts Department of Public Health. In that role, he oversaw a variety of programs addressing wellness, obesity and overweight, chronic disease, primary care, reproductive health, school health, and violence and injury prevention, including the development of Mass in Motion, Massachusetts’ statewide effort to combat overweight and obesity. Subsequently, Stewart ran the H1N1 Influenza Vaccination Support Center, responsible for supporting the distribution of H1N1 vaccine across the Commonwealth during the influenza epidemic. In addition to his consulting duties, Stewart serves as an associate editor of the American Journal of Public Health and has authored or co-authored many articles in peer-reviewed journals. He teaches evaluation of health services at the Tufts University Graduate Program in Public Health. Stewart received his BS and master’s in city planning from MIT in 1978 and a law degree from Harvard in 1982. Debra Olesen is the regional director of JSI’s Colorado office. Under her leadership, the Denver office has expanded their portfolio and partnerships in health information technology, health communications, and community needs assessment. Debra has longstanding interests with innovative methods for sharing information and using data to inform healthier practices. Debra has individual experience and knowledge of JSI’s core technical areas, as well as local understanding of the people and organizations in the Western Region. 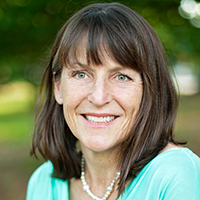 She has decades of experience with consultancies that range from assisting rural health clinics with strategic planning, financial analysis and modeling, and health care services integration; to directing federally-funded technical assistance and training projects in areas such as primary care, HIV, early childhood development, and family planning. Debra holds an MS in health administration from University of Colorado. Chuanpit Chua-oon has more than 30 years of management experience for international development projects in many countries in Africa and Asia. Chuanpit has managed country programs, USAID-funded projects, overseen all planning and implementation for programmatic activities, and liaised with national government, donor, and nongovernment partners. She builds strong teams and coalitions to meet project objectives in dynamic political and social environments. 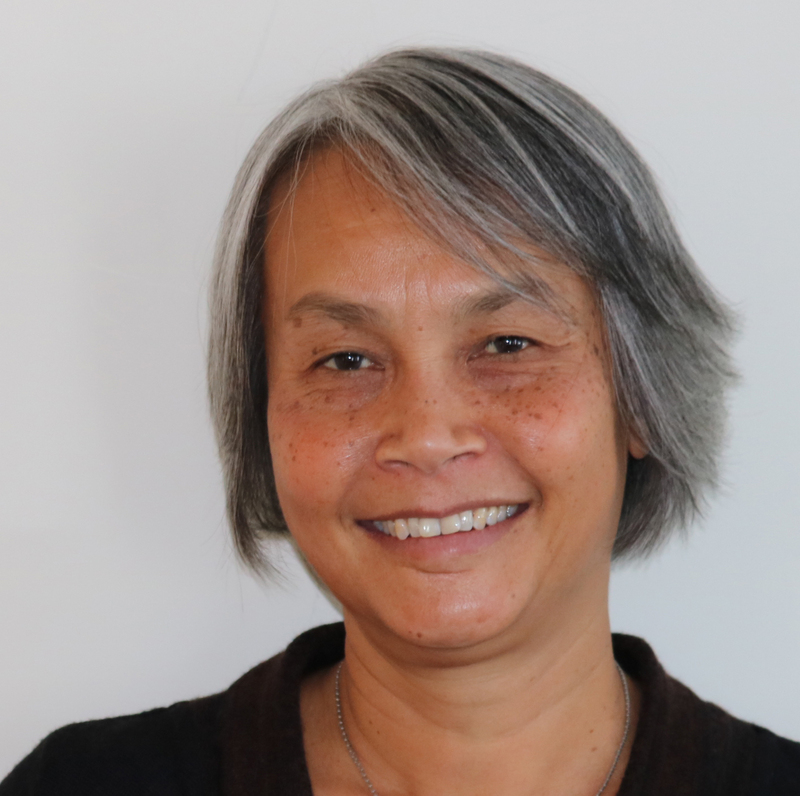 In 2010, Chuanpit began working as a senior advisor and associate director with JSI Boston and as a chief of party for two JSI community health projects in Madagascar. Before joining JSI, Chuanpit spent 17 years with World Education in several countries. 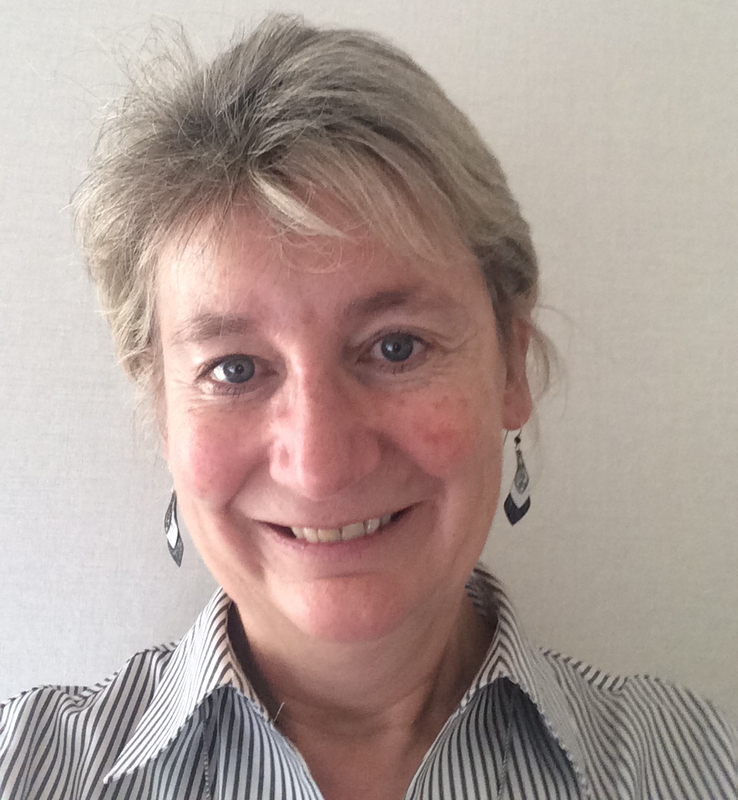 With more than 23 years of experience in public health communications, Penelope Riseborough has led JSI communications since 2001. In this role she is responsible for external communications and marketing as well as internal communications across JSI’s more than 300 projects around the world. She also serves as director of communications for JSI’s partner organization, World Education, Inc. Prior to her time at JSI, Penelope managed communications at Management Sciences for Health, Pathfinder International, and JHPIEGO Corporation. She also served on the board of the women’s health advocacy group, Our Bodies, Ourselves between 2003 and 2009. Jonathan Stewart directs JSI’s offices in New Hampshire and Vermont and in his work focuses on development of sustainable public health and rural health delivery systems. Jonathan has assisted numerous state and local public health agencies, community-based coalitions, and health care organizations nationally and internationally on such issues as public health capacity and performance improvement, community health assessment, strategic planning, program development, financial and practice management, workforce development, policy analysis, and evaluation. Jonathan was the founding director of the North Country Health Consortium and Operations Director for Ammonoosuc Community Health Services. He served as co-chair of Healthy New Hampshire 2010, is presently a member of the Public Health Services Improvement Council, and is on the board of directors of the National Network of Public Health Institutes. Rachel Tobey brings 17 years of experience working to improve cost effectiveness, quality, access and patient experience in a variety of health care settings, ranging from large integrated delivery systems to community health clinics. Rachel’s specific areas of expertise include health policy research and development, health system payment and financing, evaluation and strategic consulting, concentrating on health systems and payers focused on vulnerable and underserved populations. Rachel’s recent projects have included researching and writing about emerging safety-net ACOs for the Robert Wood Johnson Foundation, developing a whole-person care framework and policy recommendations for the Blue Shield of California Foundation, and working with the California Primary Care Association and the California Association of Public Health and Hospital Systems on Federally Qualified Health Center payment reform to facilitate delivery system transformation in California’s safety-net. 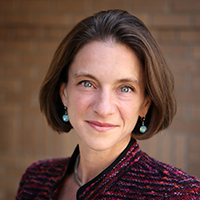 Rachel holds a BA from Stanford University and a master’s in public and international affairs from Princeton’s Woodrow Wilson School with certificates in health and health policy and demography.